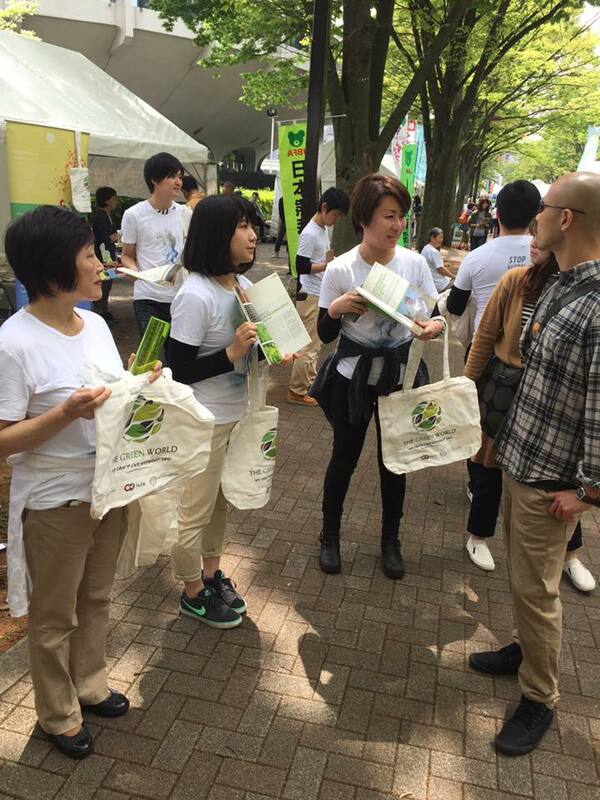 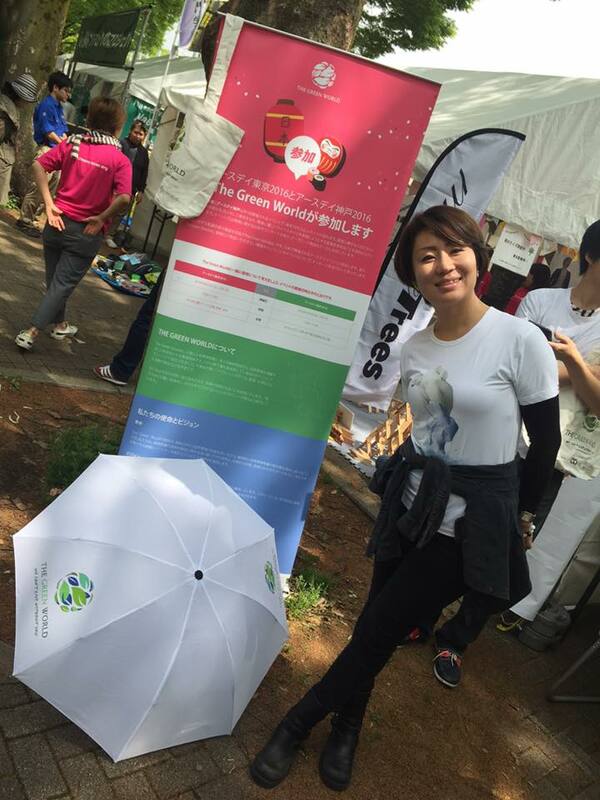 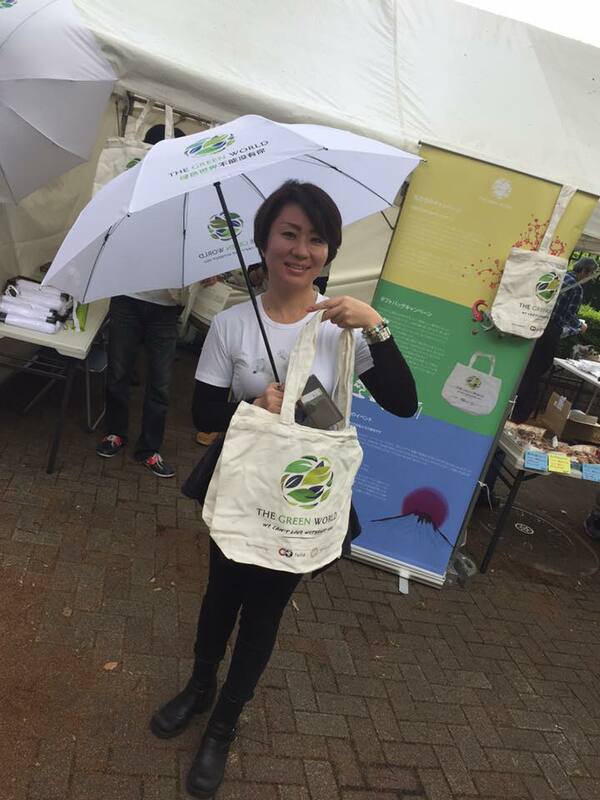 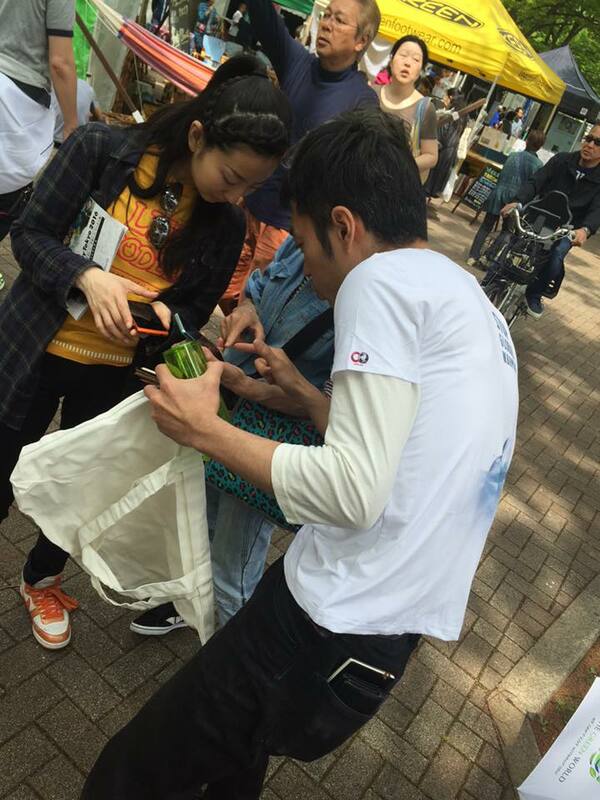 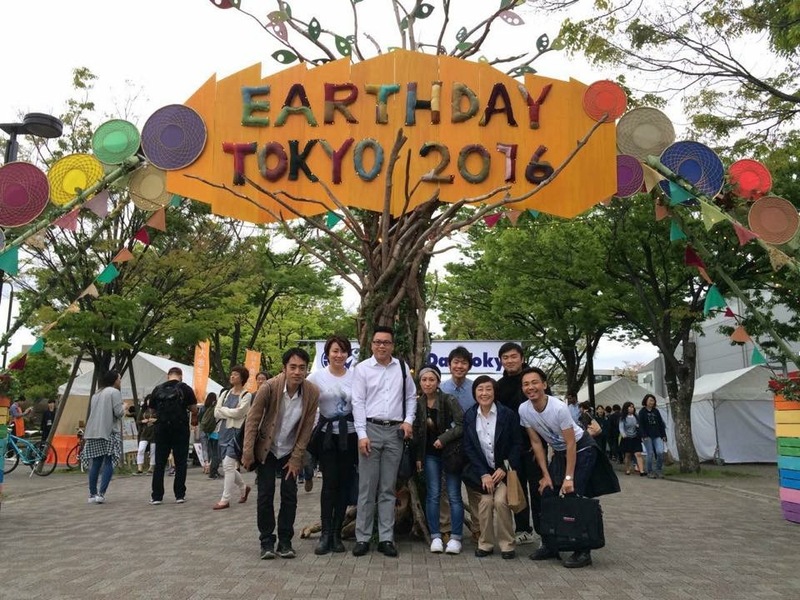 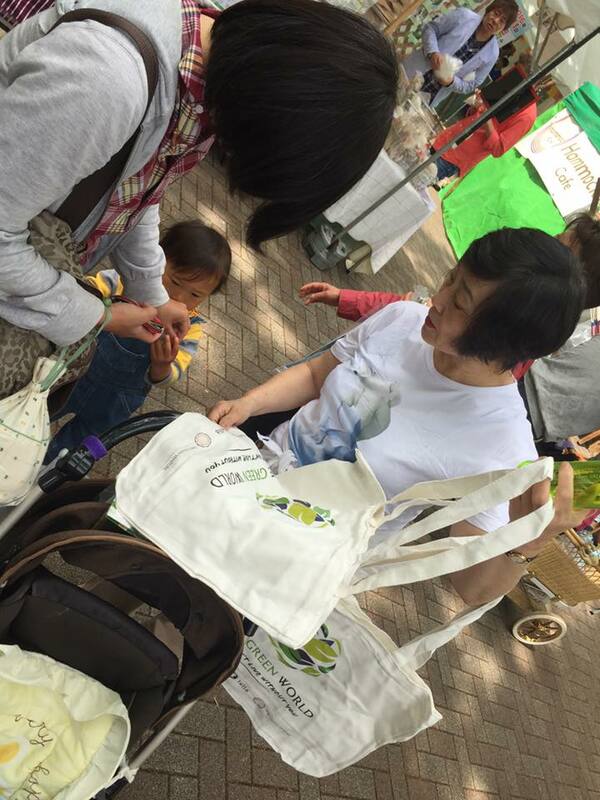 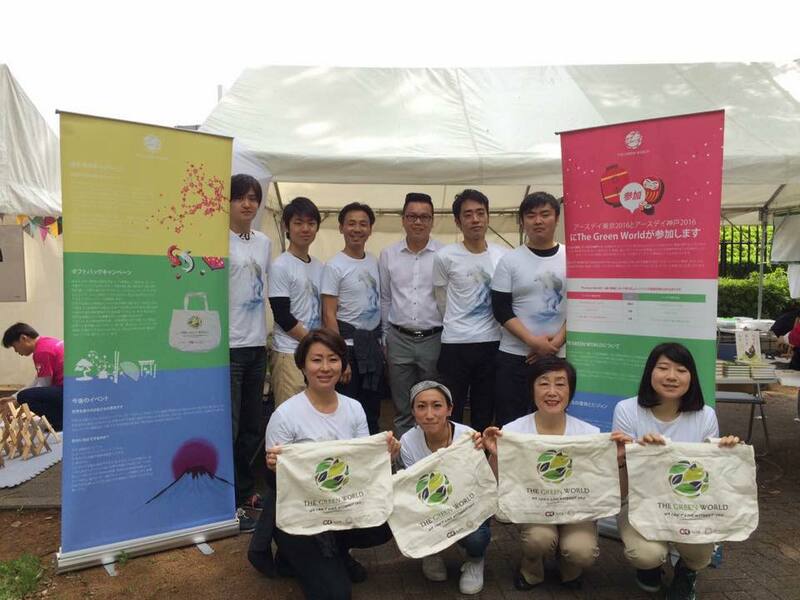 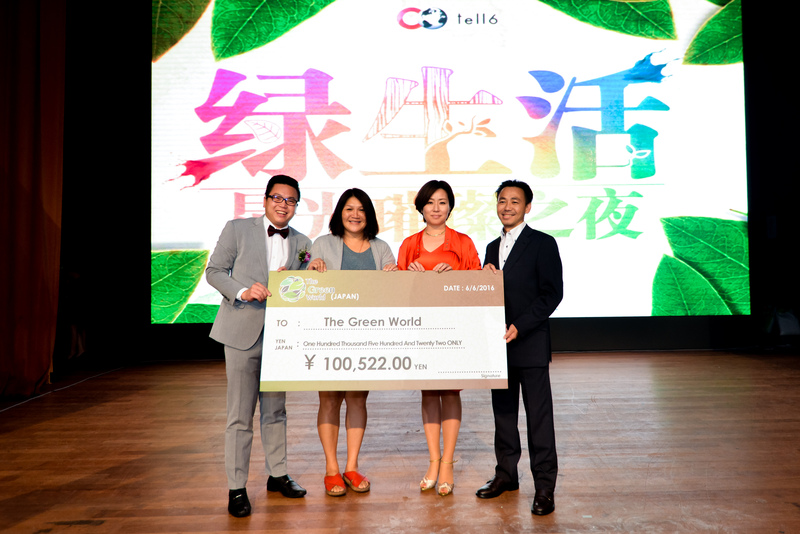 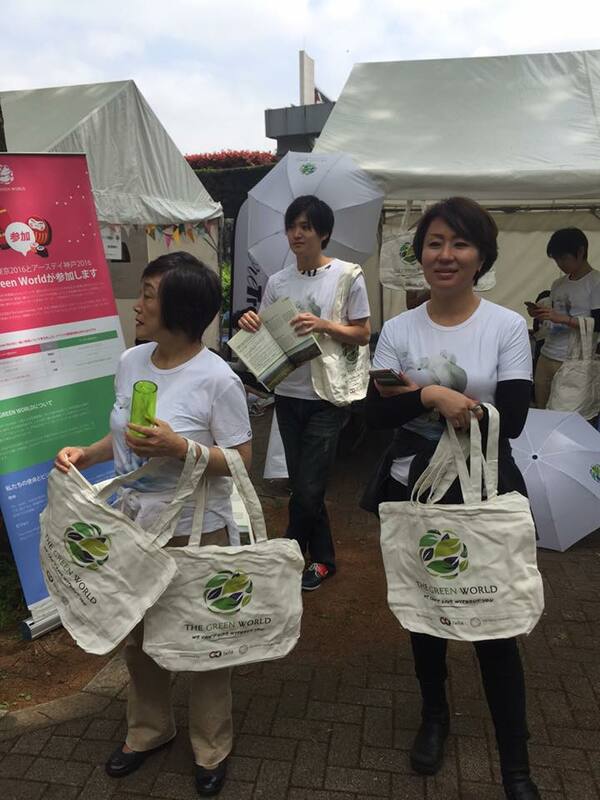 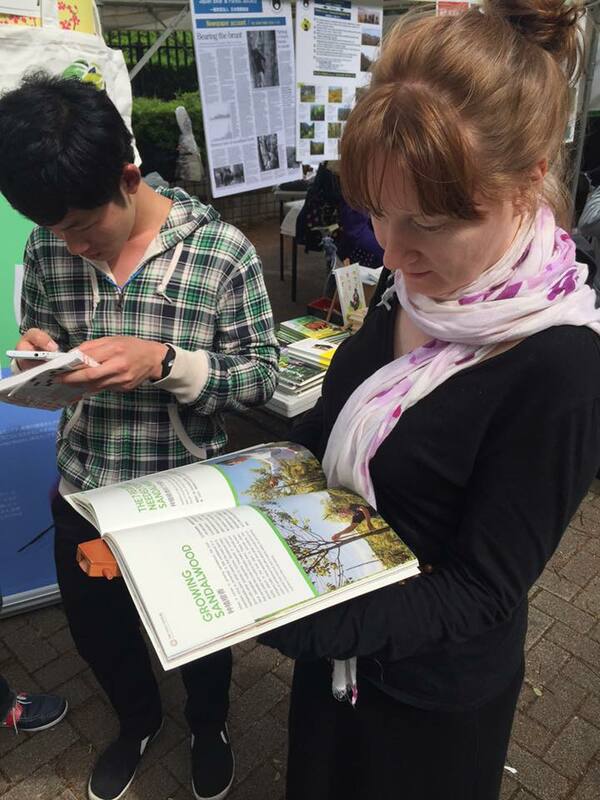 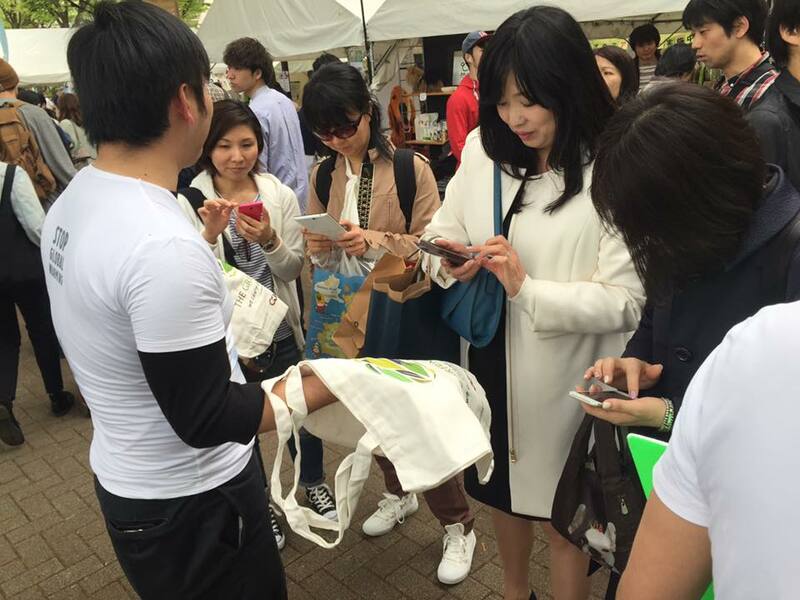 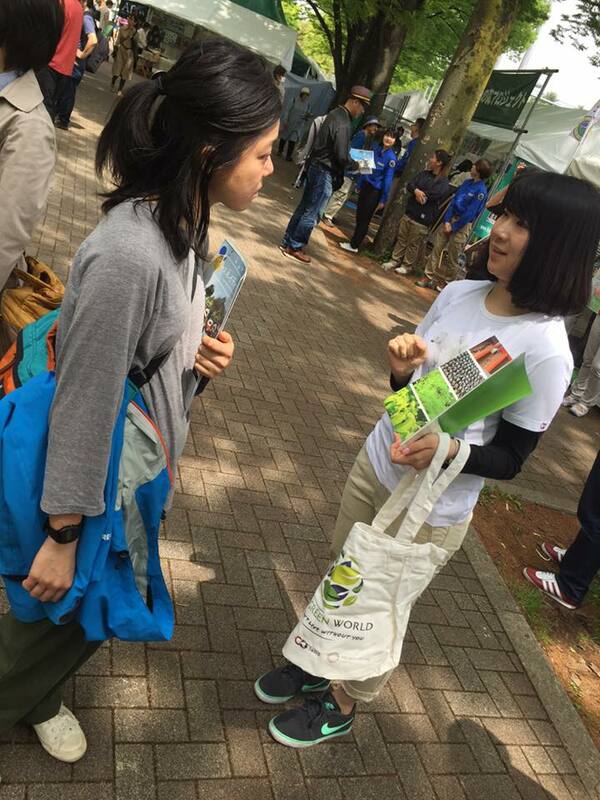 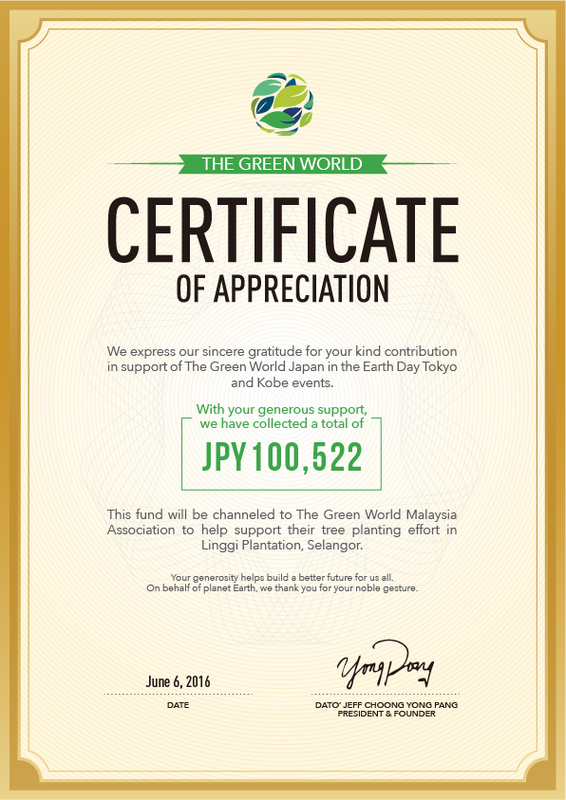 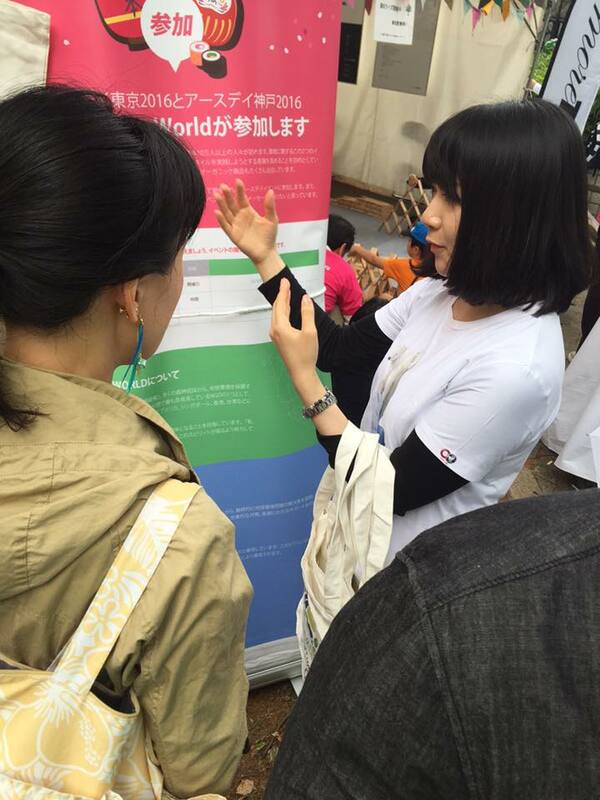 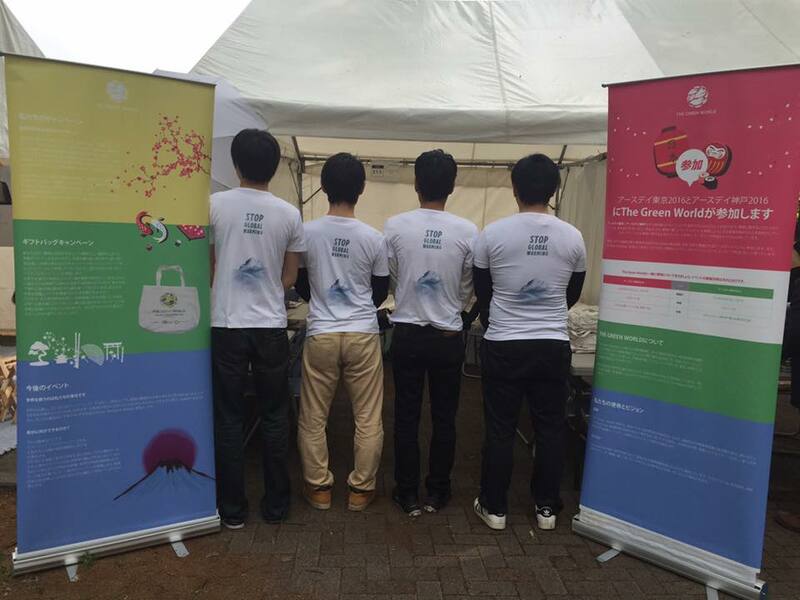 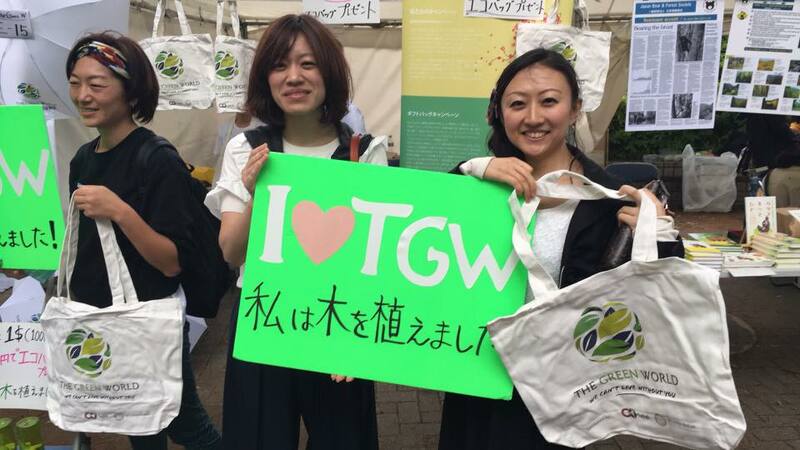 The Green World joined forces with Earth Day Festival this year in Japan as it strived to create greater awareness on promoting a sustainable change for the environment. 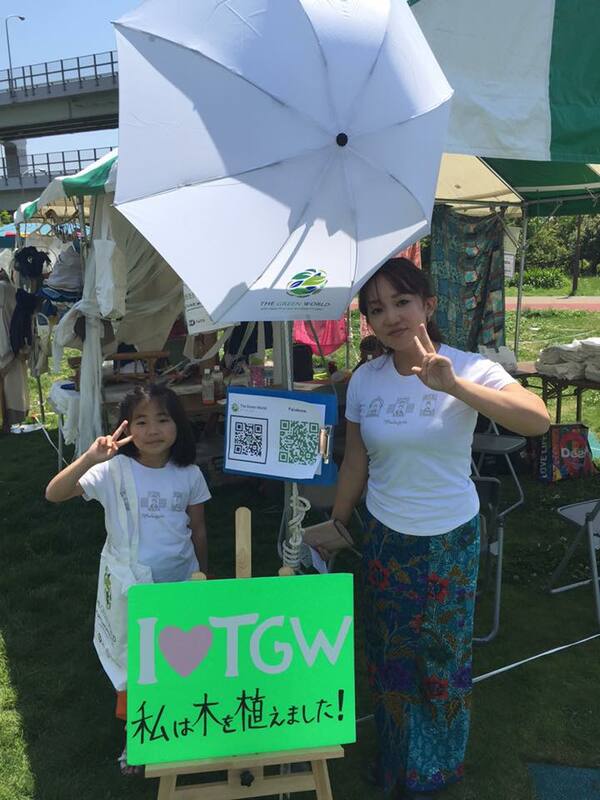 The Green World would also like to spread a message about its series of environmental campaigns and events that people around the world would join! 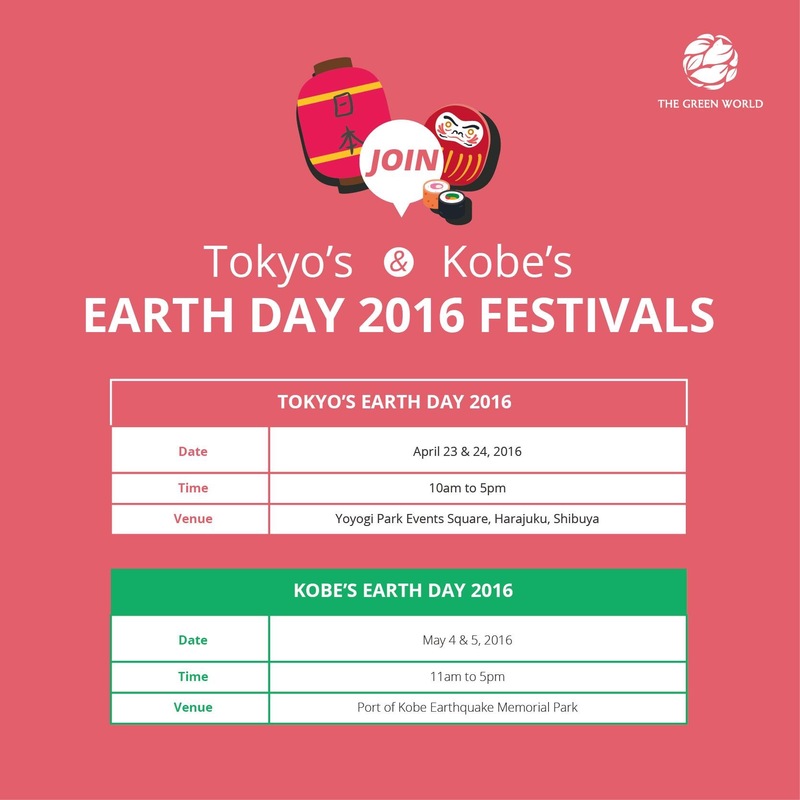 The Tokyo's Earth Day and Kobe’s Earth Day Festivals are both annual events that attract over 100,000 visitors yearly. 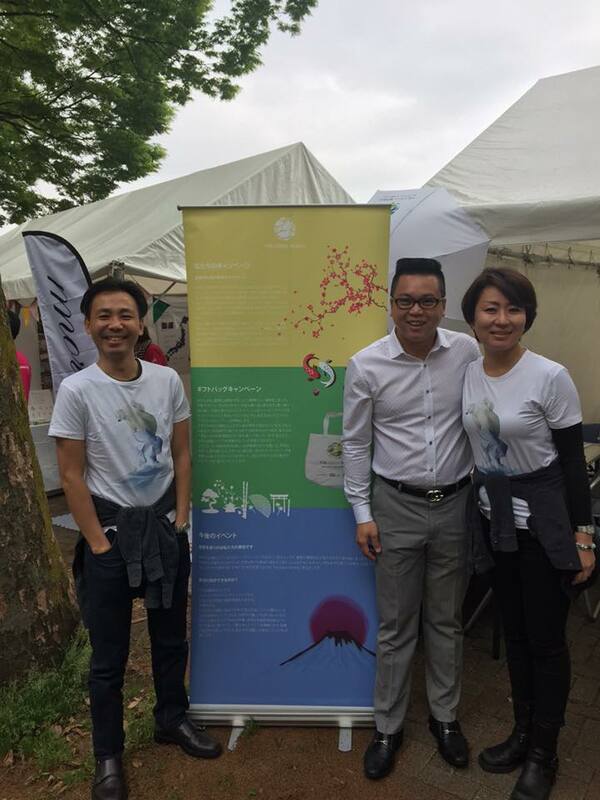 These two environmental events aim to urge participants to live more responsibly and to practice a greener lifestyle by making a conscious change today. 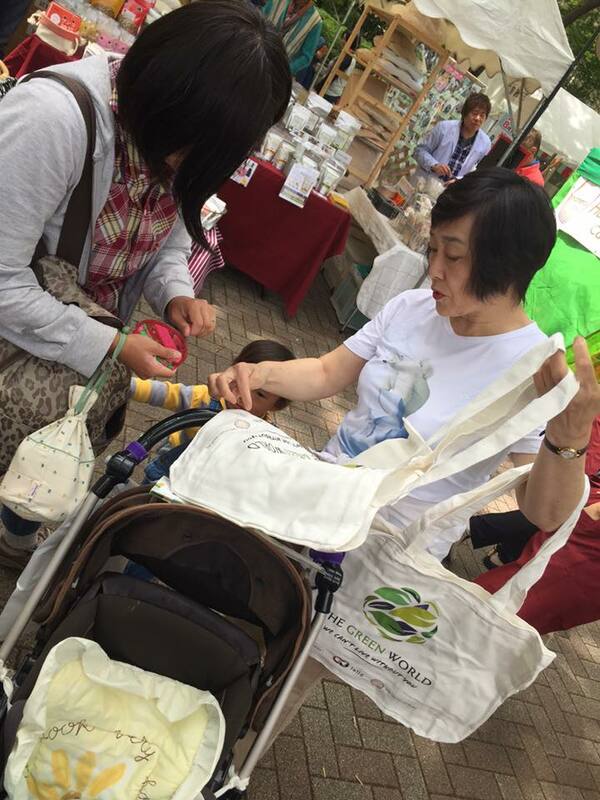 The events normally feature speakers, musicians and plenty of organic products. 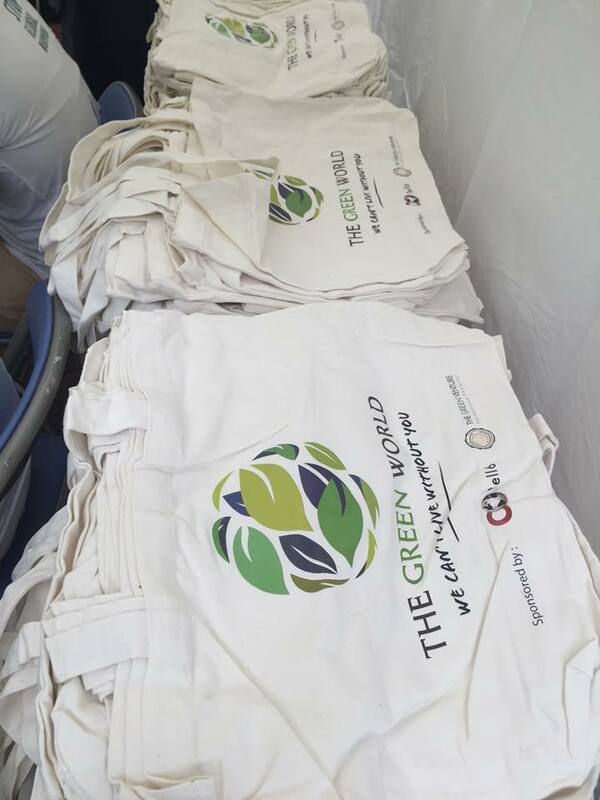 Food are aplenty and there is also a section called Earth Day Kitchen zone catered for vegetarians who are craving for lip-smacking veggie snacks. 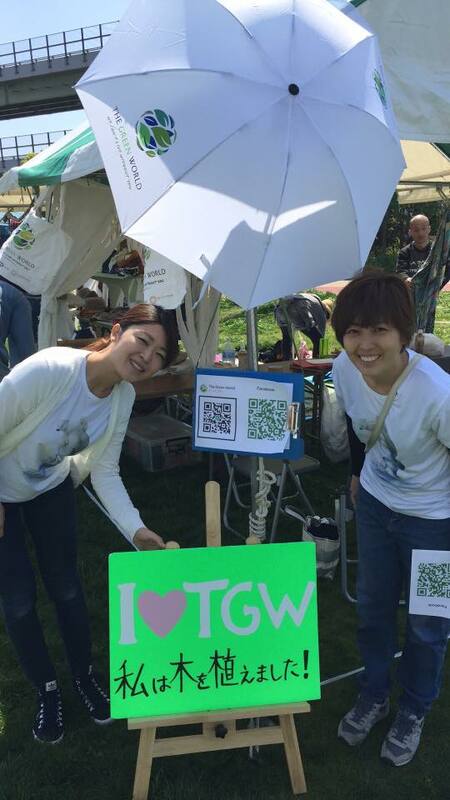 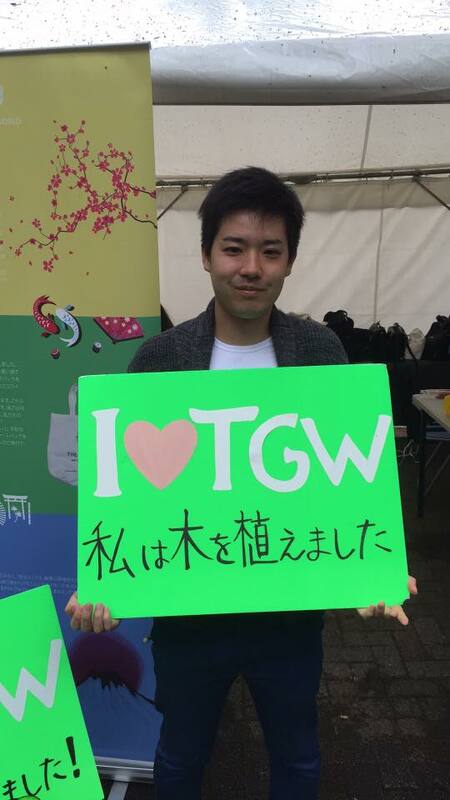 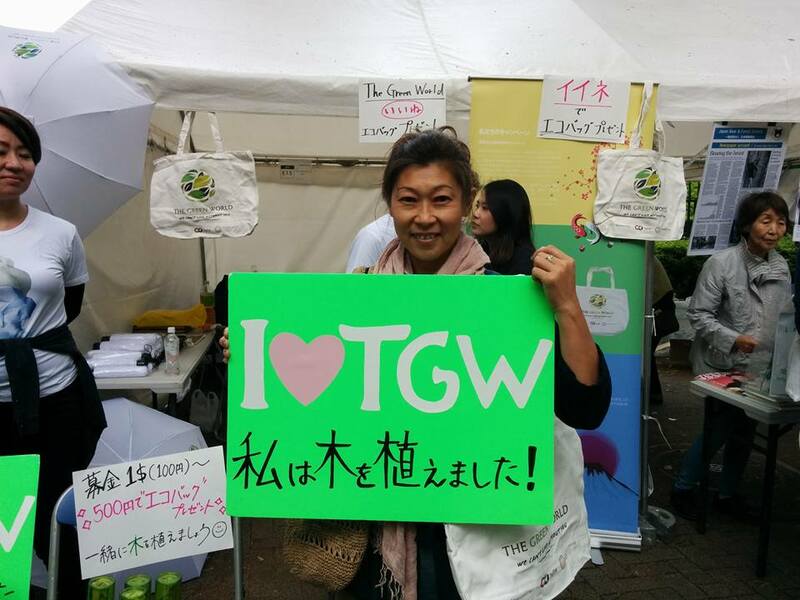 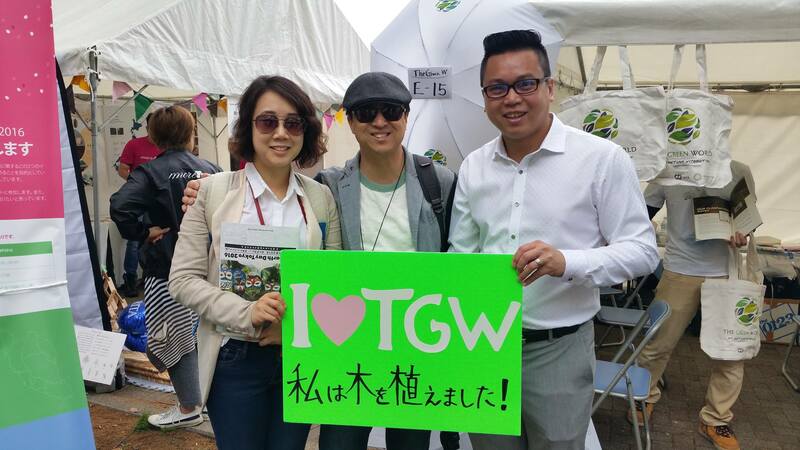 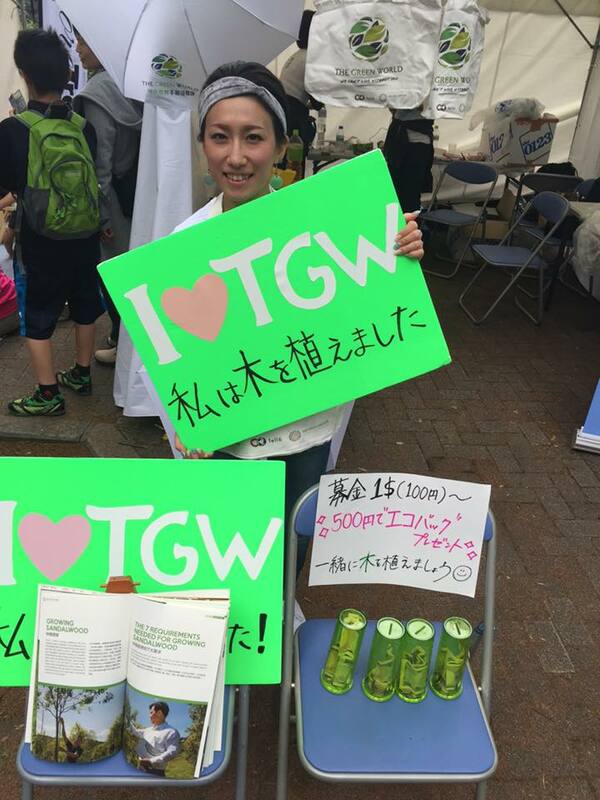 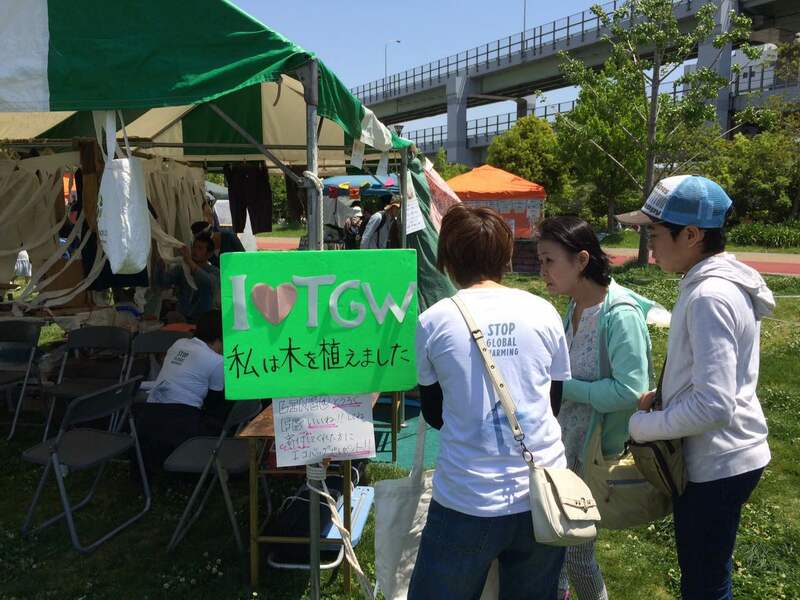 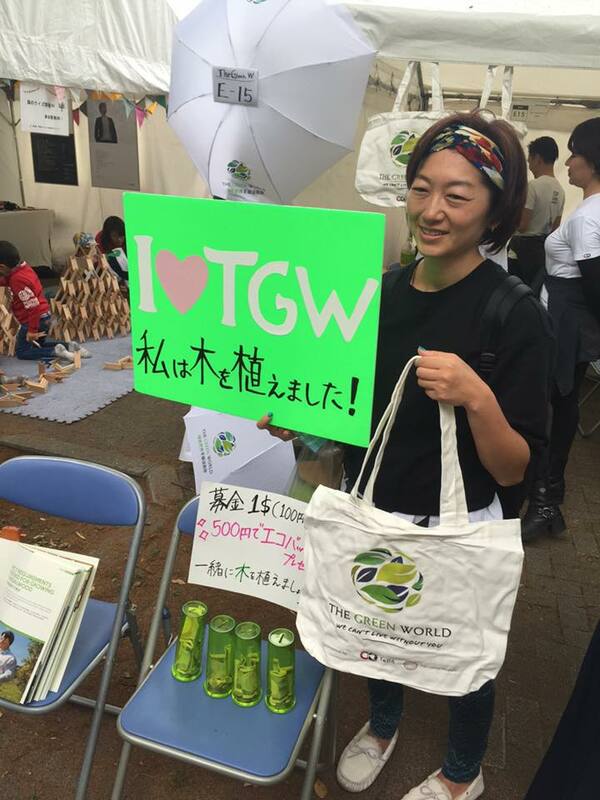 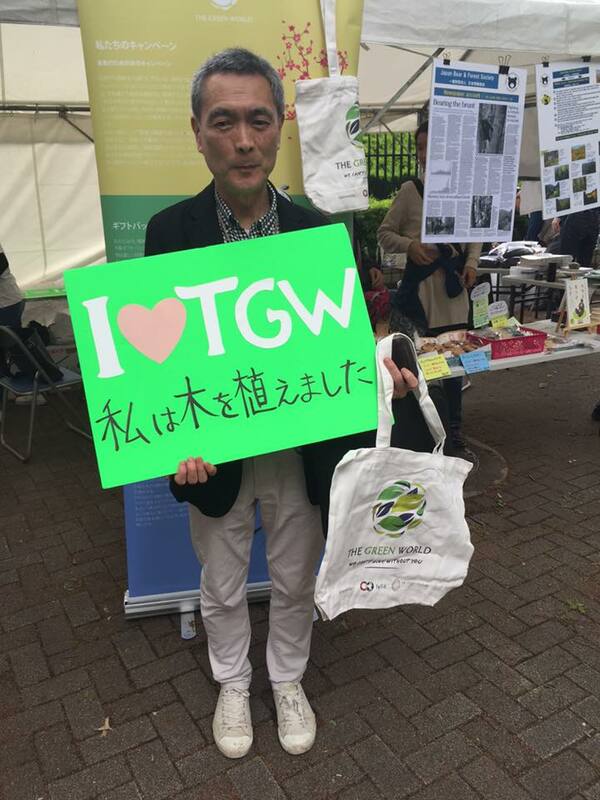 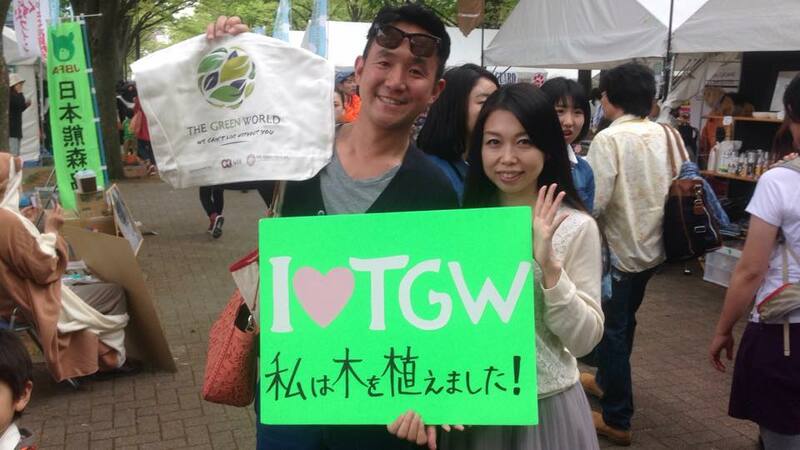 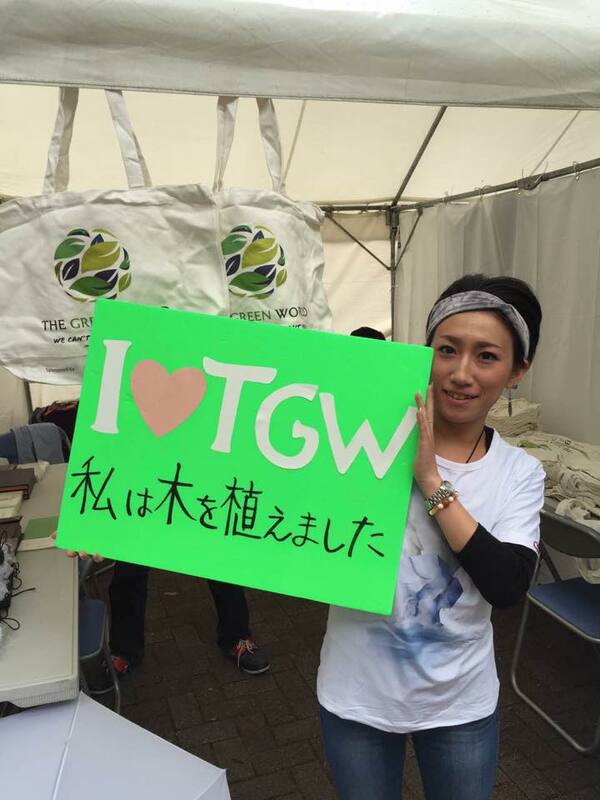 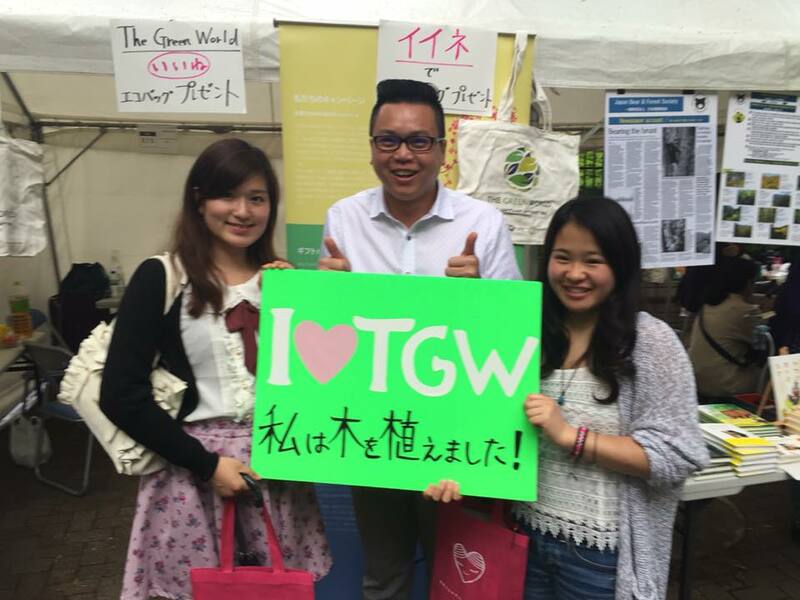 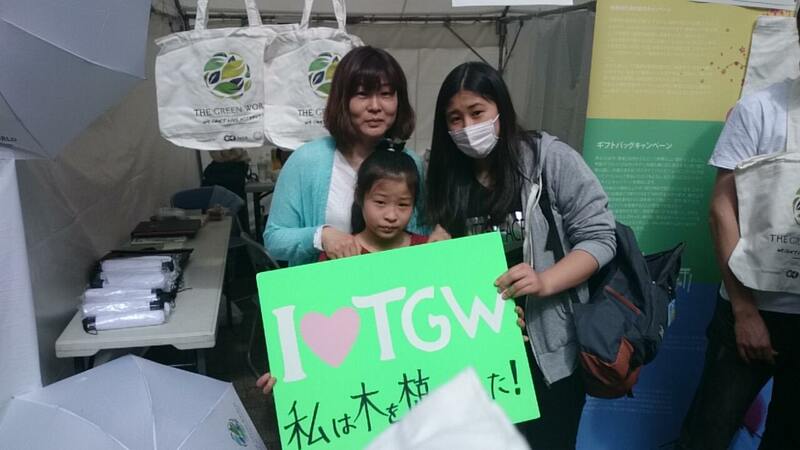 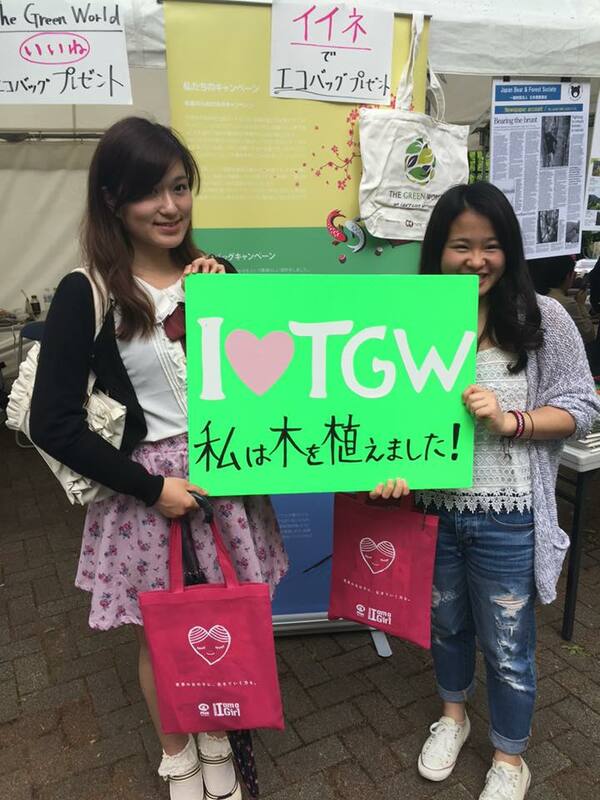 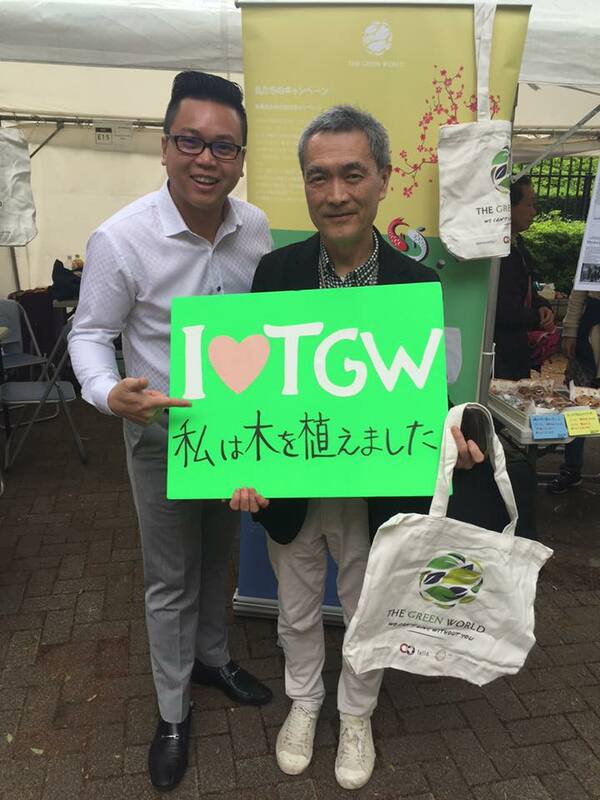 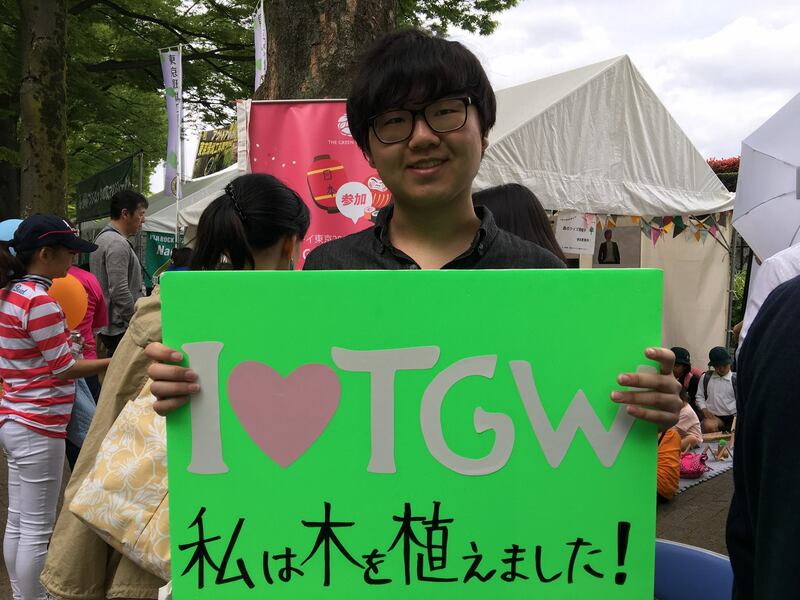 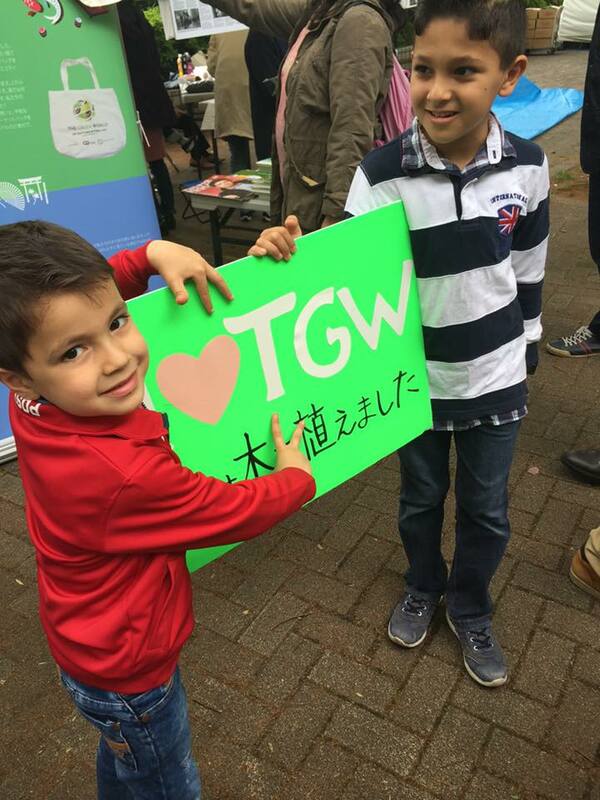 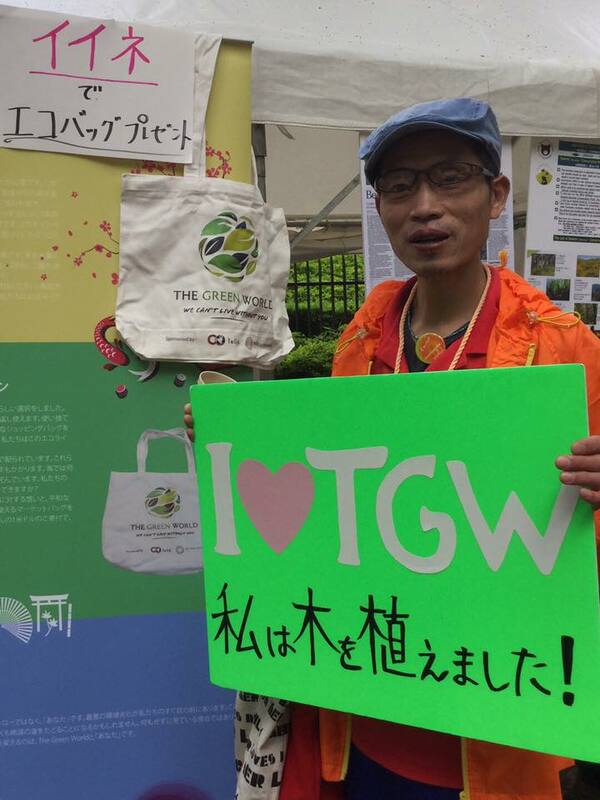 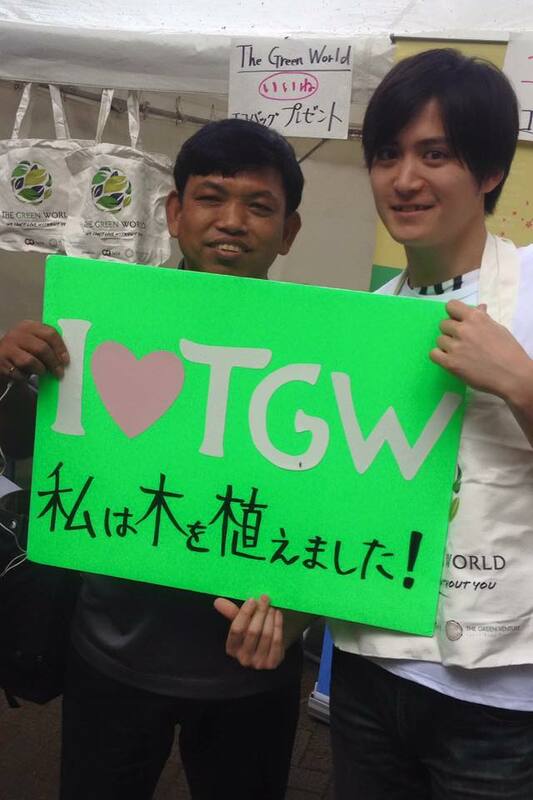 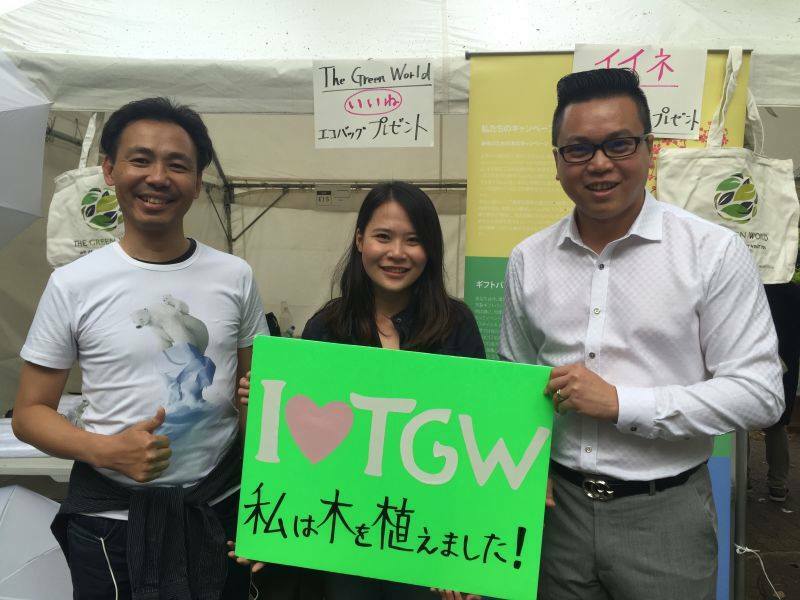 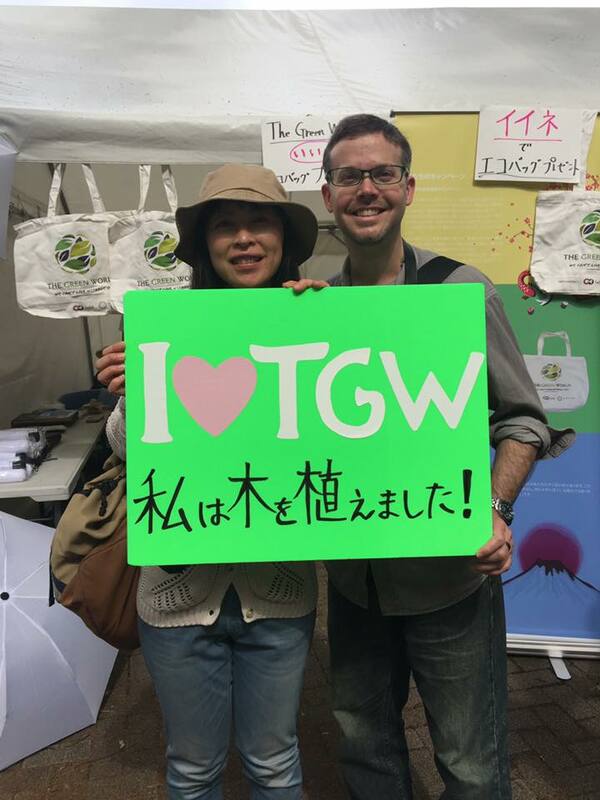 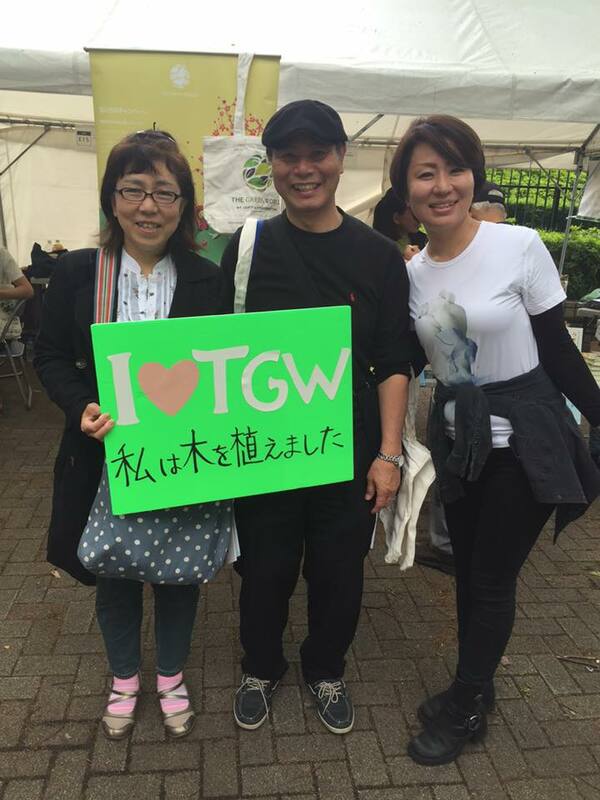 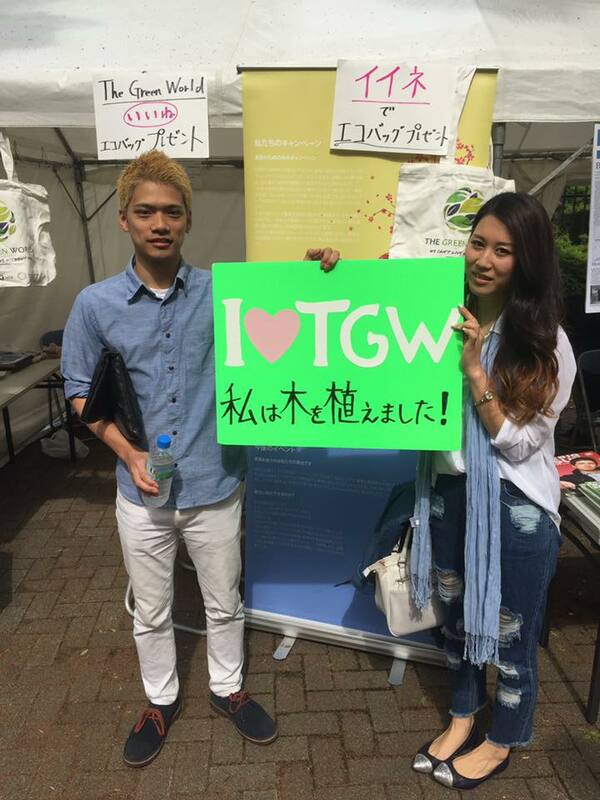 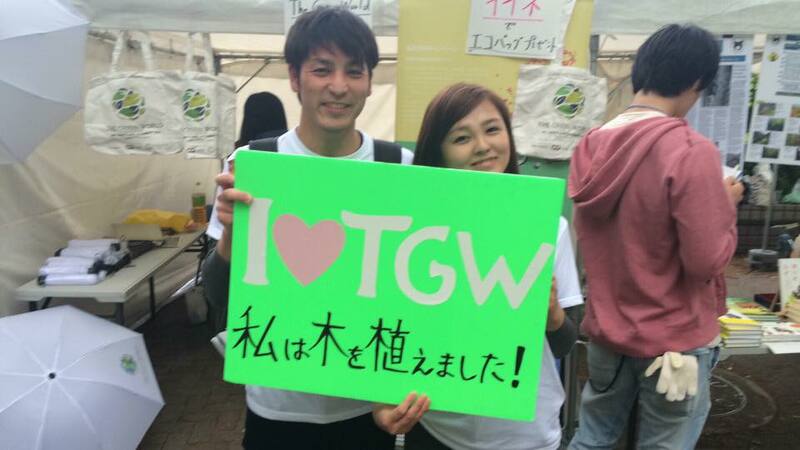 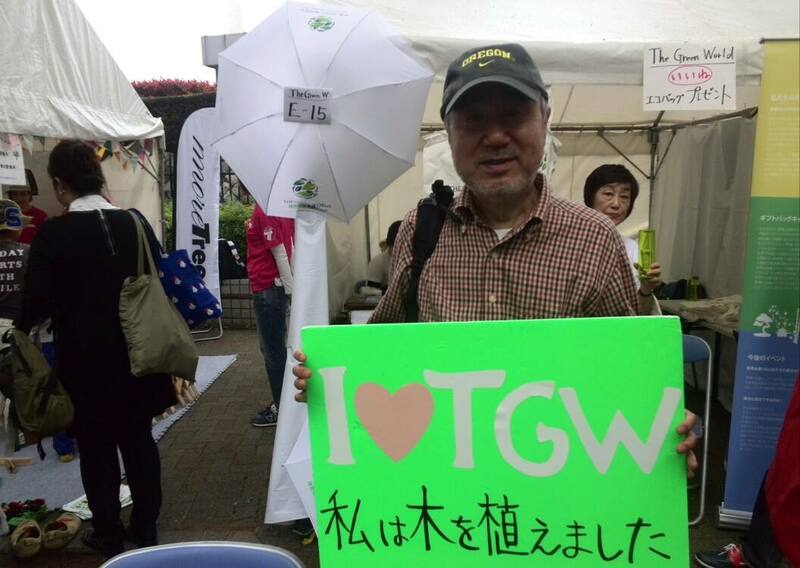 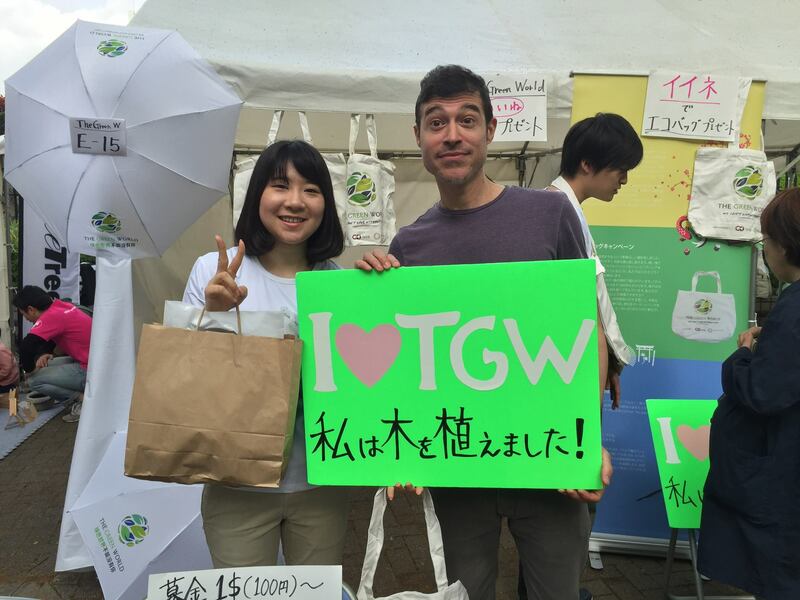 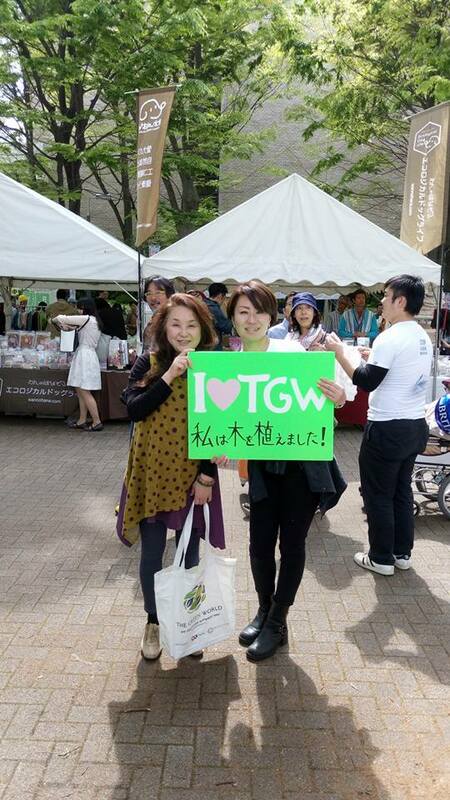 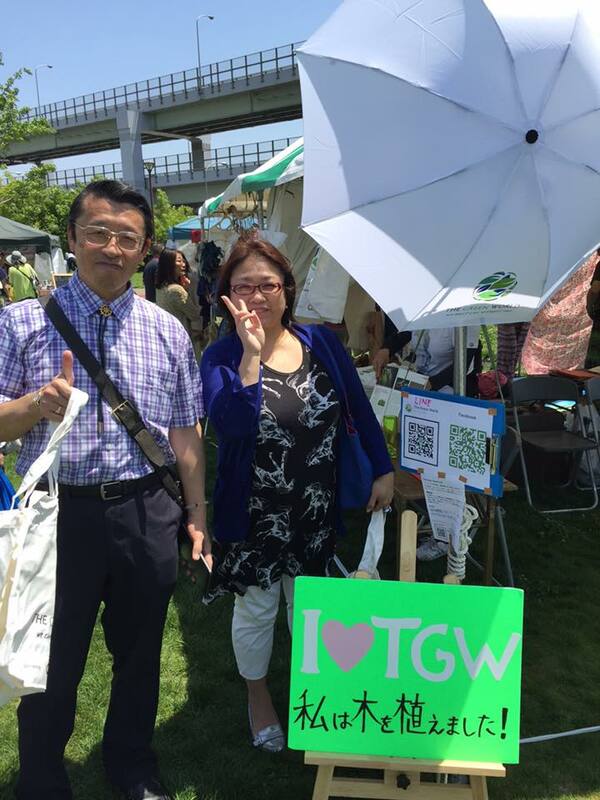 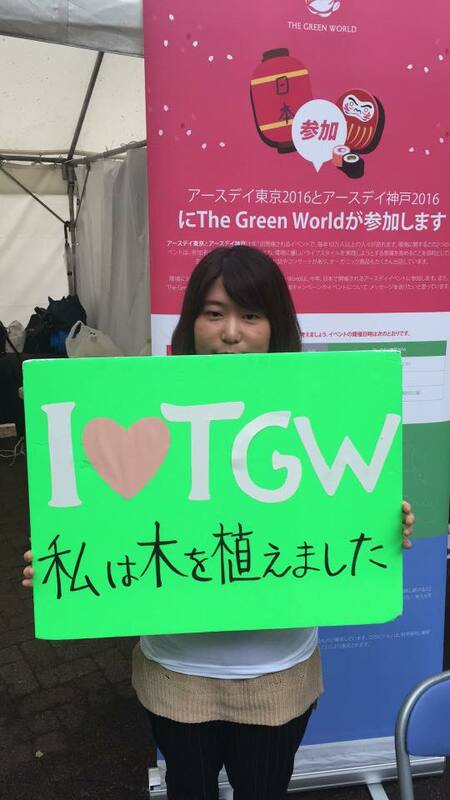 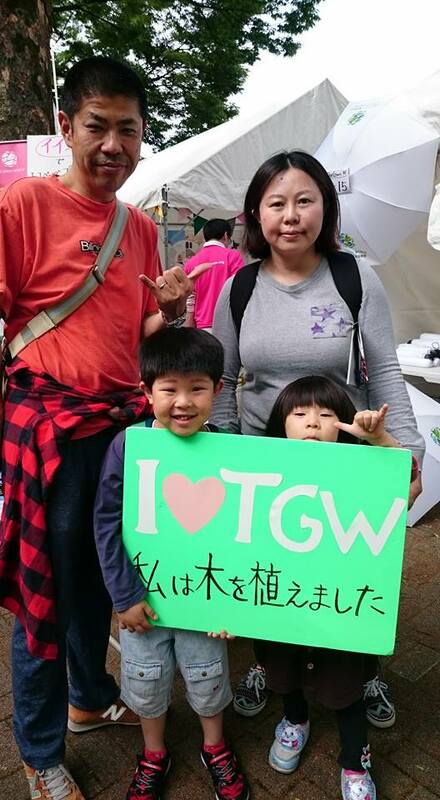 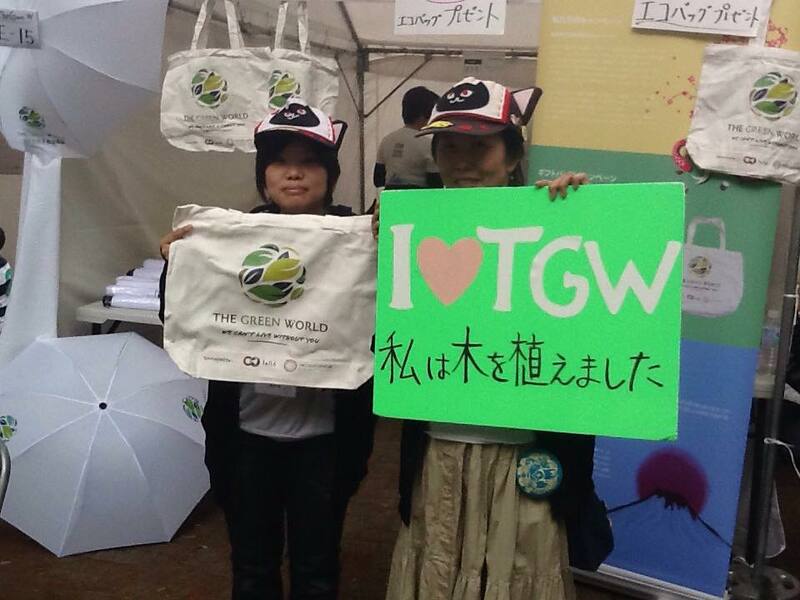 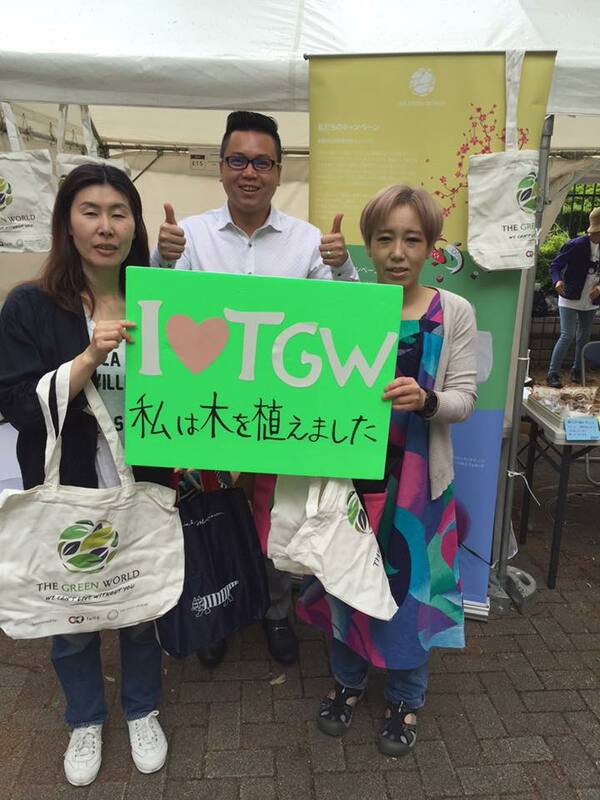 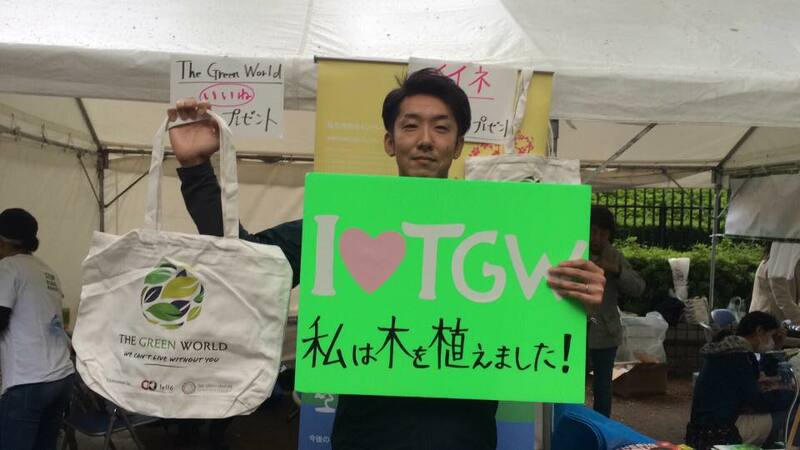 Visitorsraise up the “I Love TGW” signs to show their love for The Green World in the event.